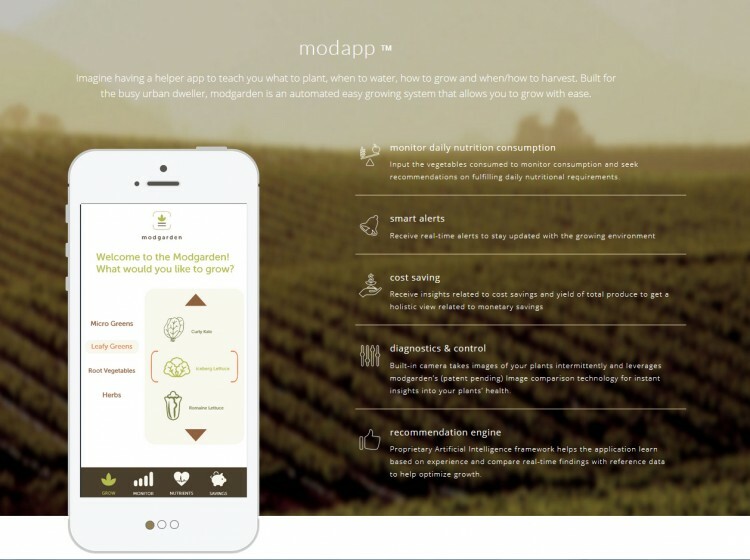 Urban farming is an increasingly popular movement which seeks to decrease the distance between urban dwellers and the food they eat by finding new ways of growing produce in the home. 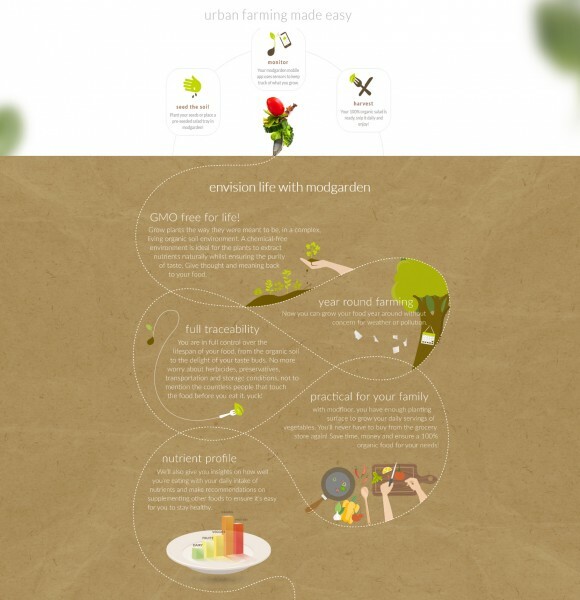 TinyFarm – conceived by entrepreneur and inventor Aamar Khwaja and designed by Dubbeldam Architecture + Design – responds to this emerging trend by providing a modular garden that allows individuals to grow herbs and leafy greens indoors year-round, in an organic, living soil environment. 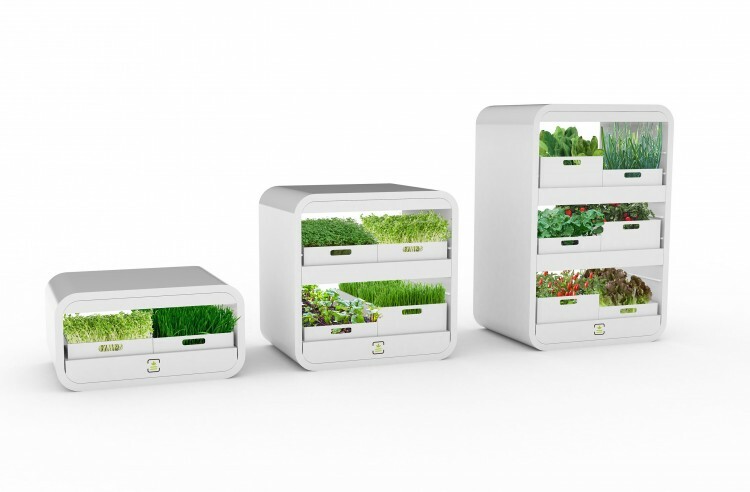 Responding to some of urban farming’s biggest challenges, tinyFarm's design is compact and modular, and is inherently flexible – it can sit on the counter or on the floor – making it an easy fit for homes of any size. 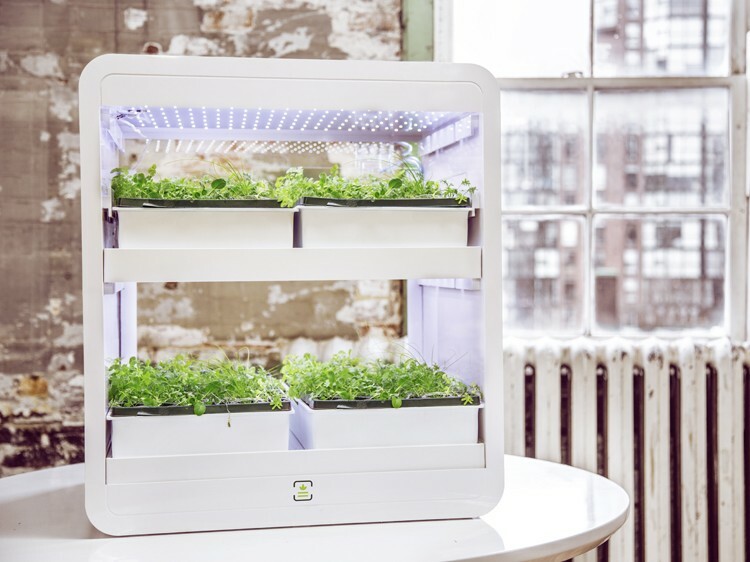 Designed as an automated growing system, it includes specialized full-spectrum LED growing lights that mimic the sun, an integrated irrigation system, and modular adjustable trays and planters. 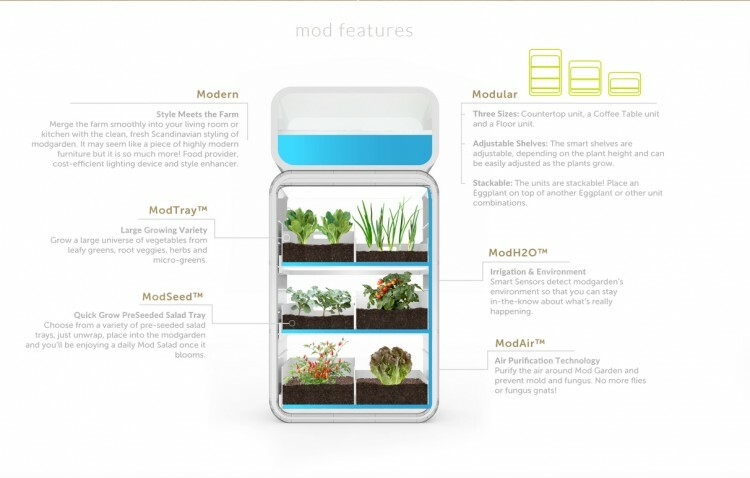 The three available unit sizes are stackable, allowing for increased edible plant production area. The sleek form is made of a reclaimed and repurposed material, a molded recycled plastic, in keeping with tinyFarm'’s environmentally-friendly mandate.